Creating an exterior space for entertainment is an attractive prospect, especially now that families in Australia are choosing to stay at home and hang out with friends and loved ones. Whilst the cost of insulated patio roofing in Queensland is at a steady state, now is the best time to think about how you can improve your outdoor space for entertaining guests. The biggest challenge is to design a cohesive concept that allows for open space. Making your patio cosy so that guests can relax and feel at home is not as easy as propping a few extra pillows on the seats you already have. If you ask for an interior designer’s opinion, he or she would most probably start out with light and shade. The cosiness of a room depends on how much space is available. Light is an important factor that determines the perception of space. If the area you are working on is small, then focus on lighting it up with natural light. Do not try to fill the lack of space with artificial lighting. The size and type of furnishings will likewise influence the perception of space. 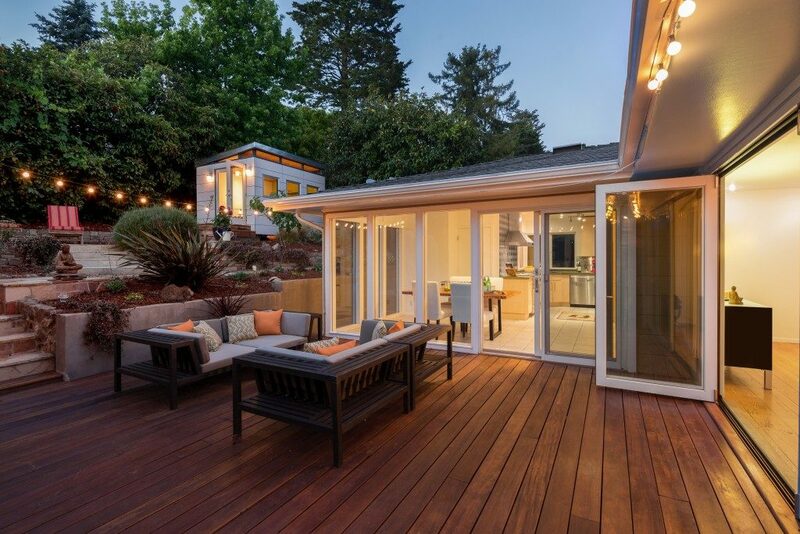 Not all households can afford to add a few square metres of decking to expand an outdoor entertainment area. Most families need to work with what is currently available. In order to maximise every square footage, you must be smart in choosing a seating system and planning the layout. Put every available space to use by choosing perimeter seating with modular furniture that fits into corners snugly. Before assigning chairs and sofas to their designated areas, you need to think about the flow of foot traffic. Your placement of furniture and decor will determine how people will move about. You don’t want them bumping into each other with drinks in their hands. You also do not want children squeezing into tiny spaces or finding no place to expend their energy to run or walk around. The smartest thing to do is to plan the foot traffic before measuring and buying furniture. You need to be clear about your purpose for the layout you have in mind to work as intended. There is not much for you to do when it is time to decorate an exterior space. Since the area is open and nature is directly accessible, refrain from placing things that will distract the occupants from the natural beauty around them. Keep the walls clear of the paintings or other framed decor that will not fit the home decor. Choose wall hangings sparingly and make sure they do not take the eyes away from the beauty of the natural surroundings. 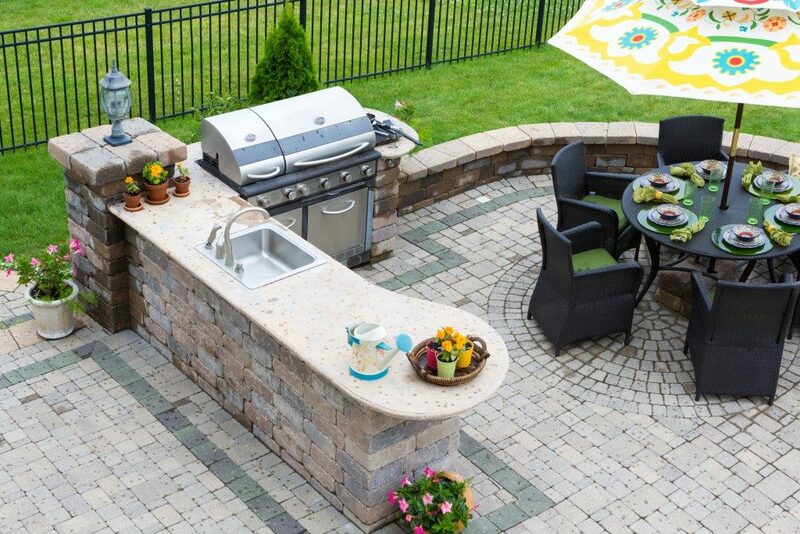 Before you buy a set of furniture or consider additional landscaping, plan an outdoor entertainment space very carefully. Make it an extension of your home—a place of warmth and companionship that will make your guests feel relaxed, carefree and one with nature. Read more at Cloud Land.